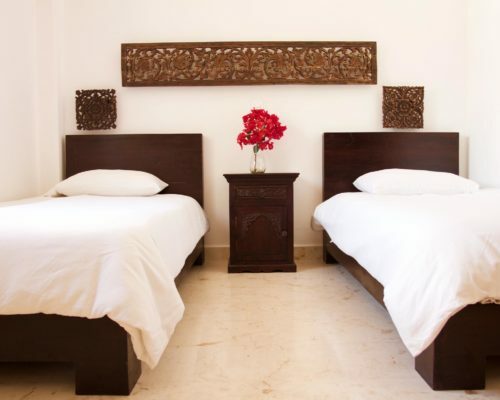 Are you ready to refresh and recharge on the Riviera Maya? Join us for unforgettable hot yoga and hot pilates vacation at Casa Om in the magical beach town of Puerto Morelos, Mexico! Practice hot yoga, hot pilates, explore meditation, and reconnect to discover a healthier, happier you. 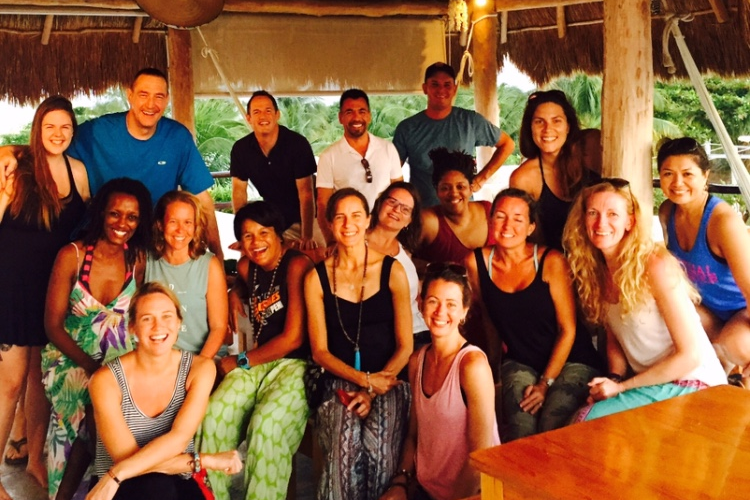 This 7-day immersion, perfect for beginners and seasoned practitioners alike, will allow you to beat the winter blues, leave the stresses of your daily life behind, make new friendships, and explore and enhance your practice in a magical Mexico locale. 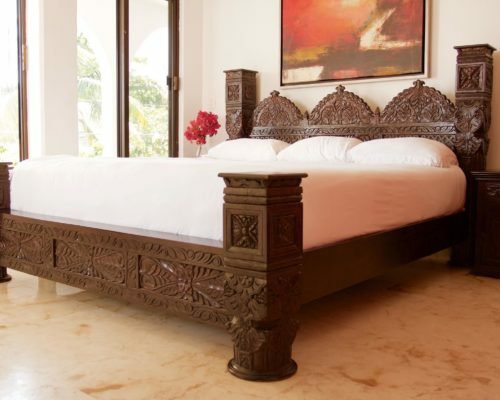 Seven days and six nights in luxury accommodations at Casa Om. 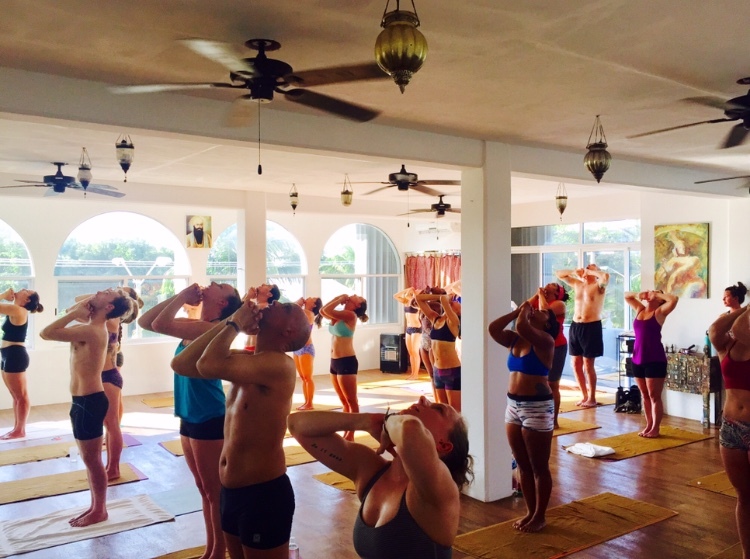 Multiple opportunities each day to practice Inferno Hot Pilates and a variety of yoga disciplines including the 26+2 Hot Series and the Next Level 90 Intermediate Series in Casa Om’s beautiful yoga room or beach side overlooking the ocean. Experience “yogic sleep” which combines alert awareness and deepest relaxation with Yoga Nidra meditation. Posture clinics and individualized instruction to improve alignment and balance to push your practice forward. 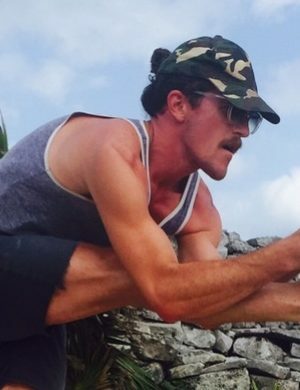 Insight into and opportunity to practice the 84 advanced asanas, from where the Bikram series was derived. 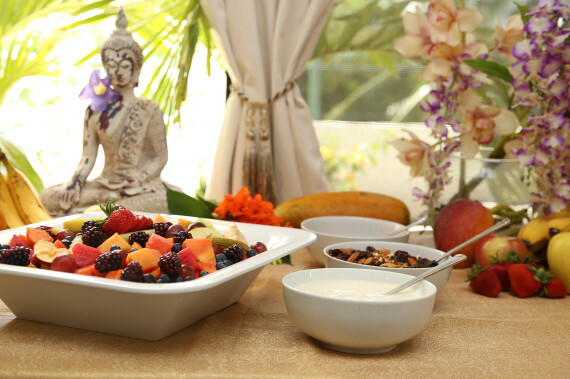 Six gourmet vegetarian brunches and four dinners by Casa Om’s exquisite chef (special dietary needs can be accommodated). 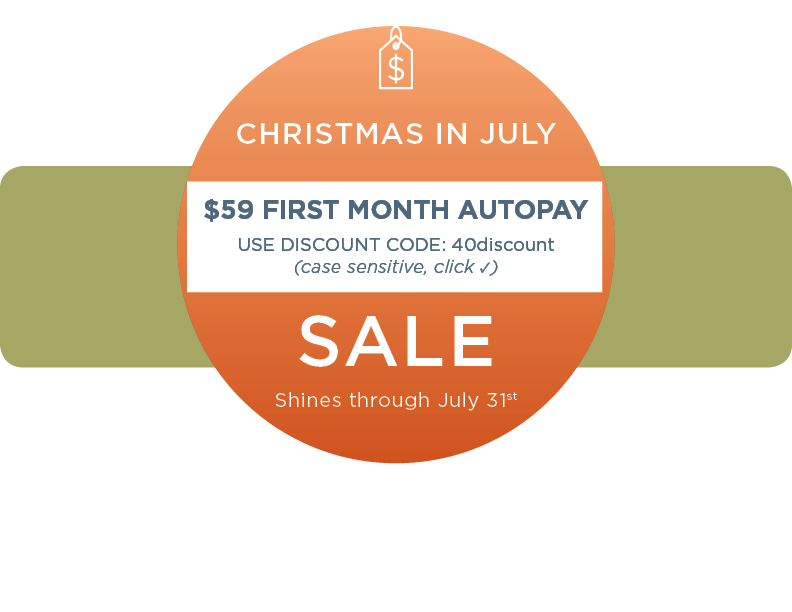 On-site massage and healing services by Casa Om’s in-house therapists, including Polynesian massage, Mayan healing, breath work therapy, and more (extra fee). 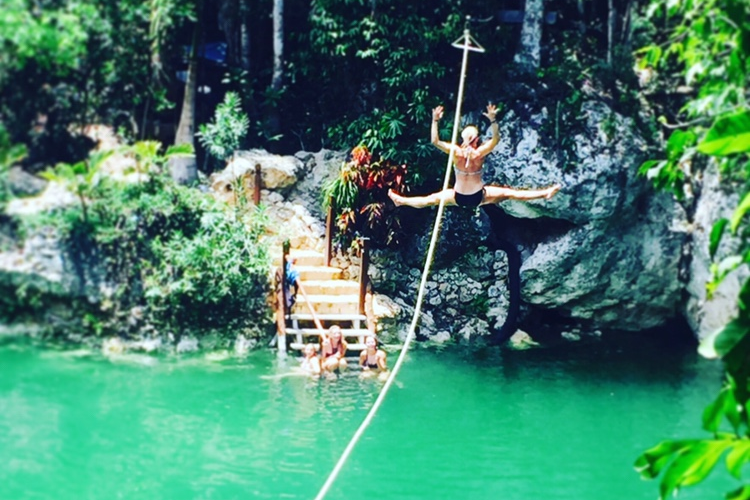 Optional day trips including snorkeling near the Mesoamerican coral reef, a trip to the Tulum Ruins complete with a night out in Playa del Carmen, exploring the Puerto Morelos botanical gardens, and a visit to local area freshwater limestone pools (extra fee). 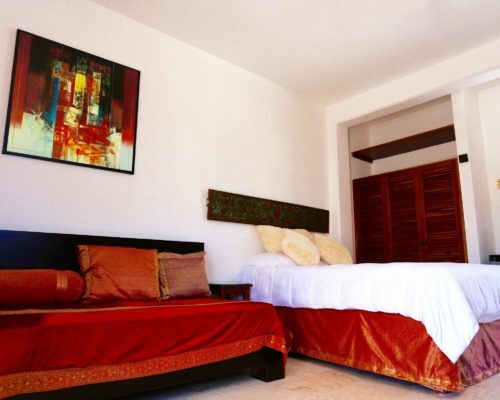 Plenty of free time to enjoy Casa Om’s on-site pool or the beach which is just steps away. Hours of sunshine and tropical weather (average temperatures around 72-85°F). Pick ups and drop offs from Cancun International Airport (extra fee). 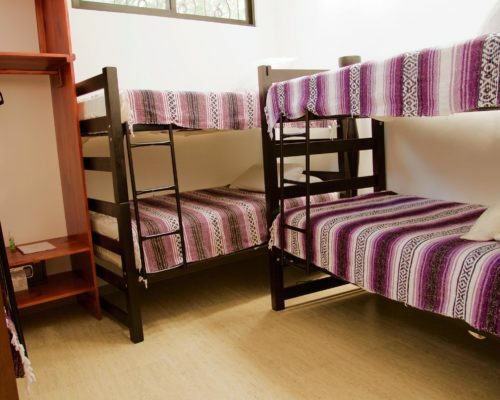 Unlimited fresh drinking water, yoga mats, yoga towels. Friendly company among like-minded yogis. Additional single occupancy accommodations available upon request. Please email retreat@105F.com for more info. In between our pilates, yoga, and meditation classes you will have the opportunity to explore everything that Puerto Morelos and the Riviera Maya has to offer. 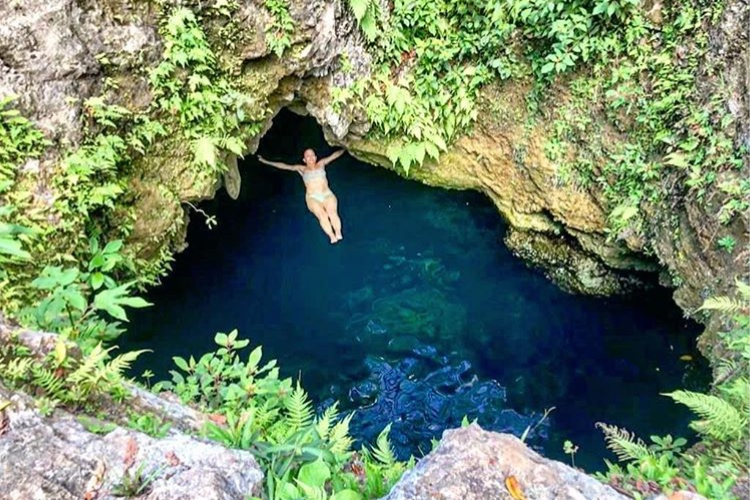 Spend some time at the freshwater limestone cenote pools unique to the Mexican Caribbean, snorkel the Mesoamerican Coral Reef (the second largest coral reef in the world! 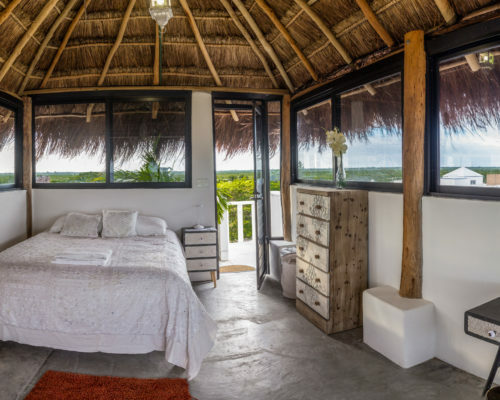 ), grab a stand up paddle board and ride the ocean's waves, or take a day trip to the Tulum Ruins (one of the main ceremonial centers of the ancient Mayans). 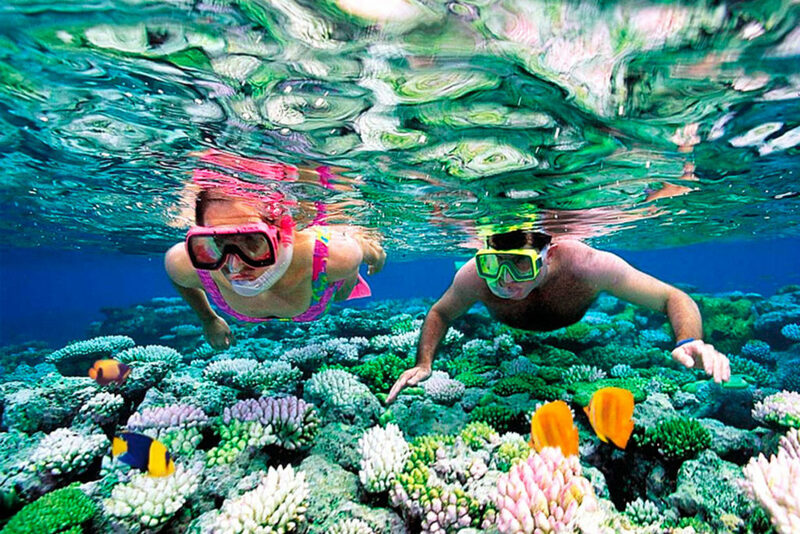 Activities and excursions are optional and can be paid for upon arrival. And remember, this is your vacation! 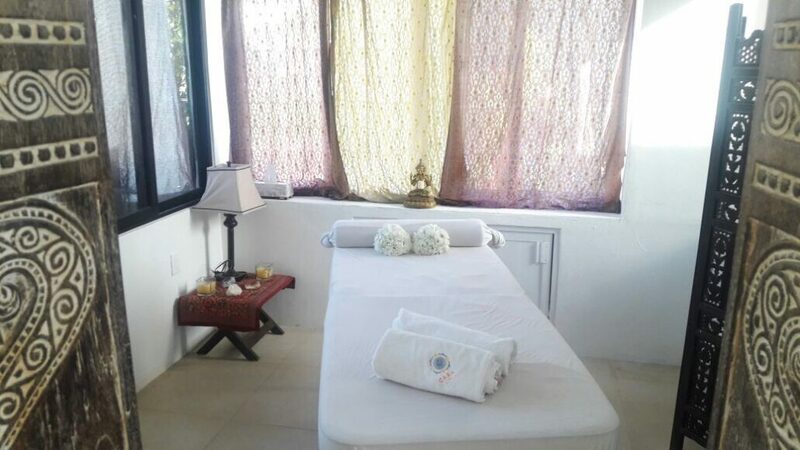 We will have a full schedule organized for you but we encourage you to do as much or as little as you'd like.... relaxing by the refreshing pool or at the tranquil white sand beach (which is just steps away from Casa Om) with a coconut in hand or treating yourself to a blissful massage sounds like a pretty perfect afternoon too! Puerto Morelos, a peaceful fishing village on the Riviera Maya, is a wondrous place to experience the genuine Yucatan. 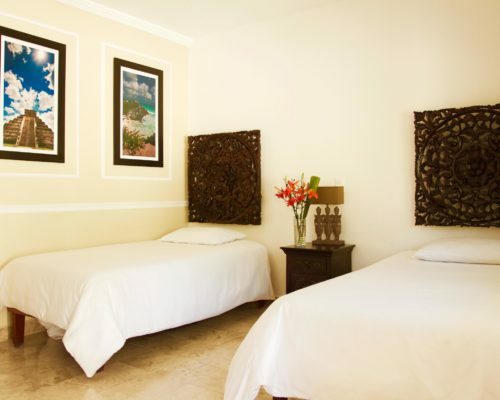 Conveniently located halfway between Cancun and Playa del Carmen, it is a destination that is generally quite easy to travel to (especially from Chicago!). 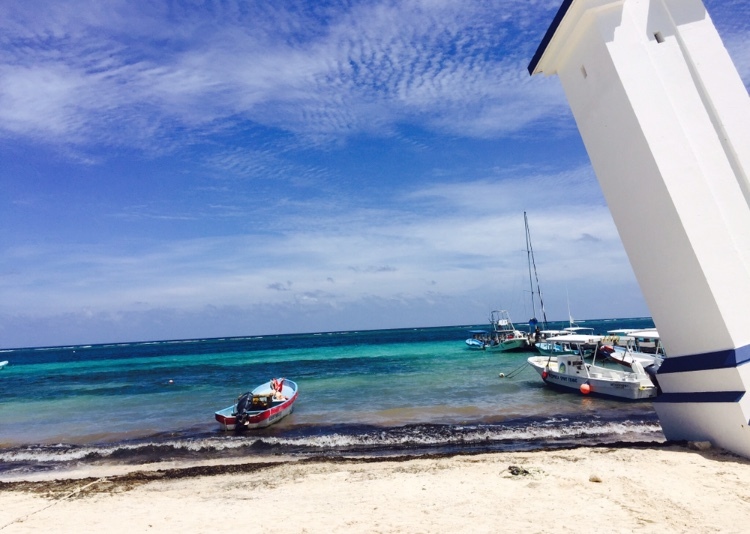 Puerto Morelos is the perfect spot for relaxation -- a place to get away from it all and experience the simple Caribbean life. This lovely laid back beach town is filled with friendly people, delicious restaurants, and good vibrations. Come see what it's all about!